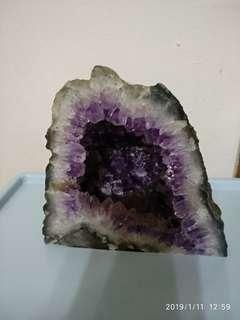 @vegfooddelvy is on Carousell - Follow to stay updated! 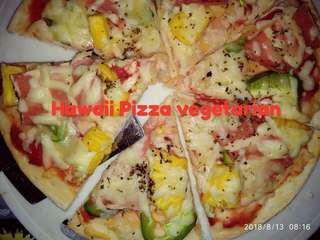 All time favourite 10" Vegetarians Hawaiian Pizza Yummy delicious using freshly ingredients Authentic Italian pizza taste. Free Delivery for 10pcs and above Others Topping and flavours ♡Curry Leaves flavoured chicken ♤Mushroom Delight. Side Order Pepsi one litre $2.00 per bottle French Fries.